The Board of Directors of the Jewish Cemetery Association of Massachusetts (JCAM) is delighted to announce the appointment of Ms. Jamie Cotel as the organization’s new Executive Director, effective April 8, 2019. Ms. Cotel comes to JCAM with many years of experience in the non-profit world and is the former Executive Director of the Community Alliance for Jewish-Affiliated Cemeteries (CAJAC) in New York. In addition to managing issues and raising funds for declining older Jewish cemeteries, she was instrumental in setting standards and instituting best practices in order to assist those tasked as fiduciaries of Jewish cemeteries. As CAJAC’s Executive Director, her work had a significant impact on the restoration and preservation of Jewish cemeteries in New York and elsewhere. Additionally, Ms. Cotel played a critical role in expanding CAJAC's mission by enhancing its volunteer programs, working closely with community partners and building CAJAC’s advocacy work before the New York State Government and the Courts. Prior to her role at CAJAC, Ms. Cotel served as a member of senior management for several non-profit organizations, including the national Crohn's & Colitis Foundation of America and the American Society for the Prevention of Cruelty to Animals (ASPCA). She has also served on a number of non-profit boards which include the American Jewish Committee (AJC) and Green Chimneys Children's Services in New York. 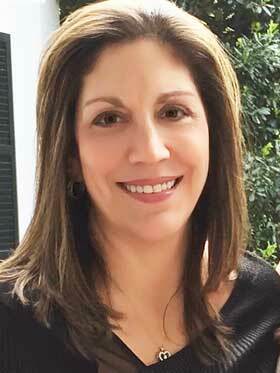 She is currently the Co-Chair of the Board of Directors of the Jewish Cemetery Association of North America (JCANA). Ms. Cotel holds a Bachelor’s Degree from George Washington University in Washington, D.C. in political science and international studies as well as a Juris Doctorate Degree with a concentration in international law and business. In recent years, she completed the Institute for Jewish Executive Leadership (IJEL) at Columbia University, an intensive executive management program sponsored by UJA Federation of NY consisting of a cohort of non-profit CEOs in New York City. Jamie is passionate about preserving Jewish heritage by saving Jewish cemeteries in both Eastern Europe and North America. In recent years, she was a featured speaker in Vilnius, Lithuania at the first world conference on the preservation of Jewish Cemeteries in Eastern Europe. She has traveled extensively and is an avid hiker and rock climber as well as an advocate for animal welfare. Jamie has three daughters, one of whom is a multi-media journalist and news reporter for Spectrum News as well as twins who are seniors at Solomon Schechter High School in Hartsdale, New York. 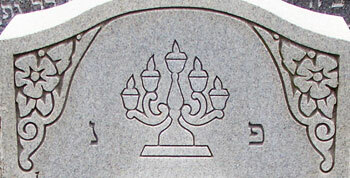 JCAM is a non-profit Jewish cemetery association founded in 1984. When created it cared for 17 Jewish cemeteries, 5 of which were abandoned. Today JCAM owns and manages 123 Jewish cemeteries in Massachusetts. Please join us in welcoming Jamie Cotel as we embark on a new chapter in JCAM’s history and our ongoing commitment to preserving and restoring Jewish cemeteries in Massachusetts. 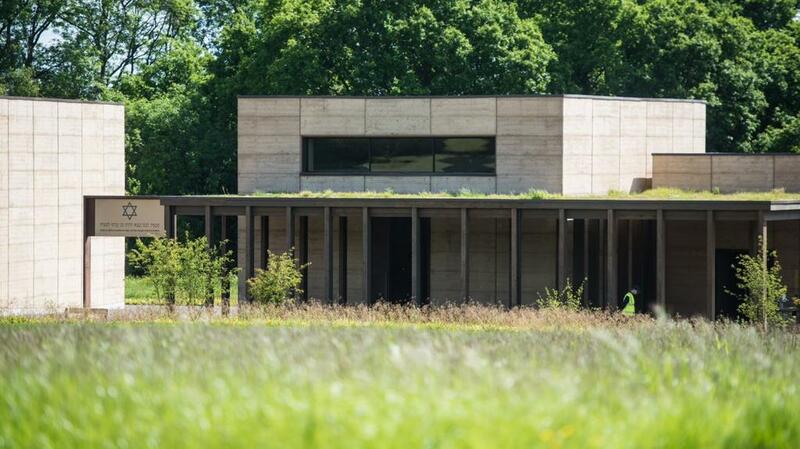 For the United Synagogue Burial Society, in death, dignity and care trump the rules of life. Transgender people may find halachah inflexible in life - but compassionate and respectful in death. Every year, on the evening of the seventh of the Jewish month of Adar, each Chevra Kadisha (Jewish burial society) gathers together. During the day, they will often spend time visiting the graves of some of the people they have interred during the year. The date is symbolic. It is the anniversary of the death of Moses, who passed away at the age of 120 — a key reason why in Judaism we wish people to live to such an age. Chevra Kadisha literally means “holy friends”; among themselves, however, members will refer to it as “the Chevra” — the friends. And in the UK, as elsewhere around the world, on Adar 7, each Chevra will meet. 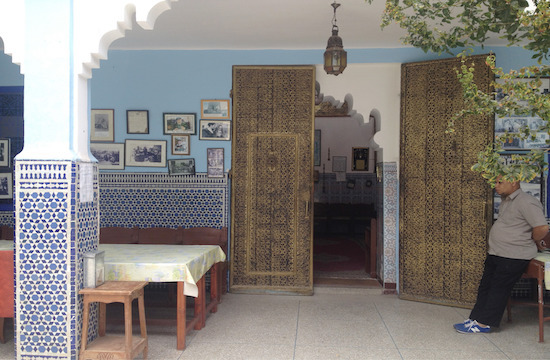 Many Jews still coexist peacefully with Muslims in North African country despite decimated numbers. Morocco's King Mohammed VI is bucking cultural trends in the Arab world by making efforts to revive the Muslim-majority country's Jewish heritage. Over 160 Jewish cemeteries have been uncovered, restored and cleaned up at the monarch's command, while former Jewish schools have been renovated, and original names reinstated at Jewish neighborhoods, according to an opinion piece in The New York Times. 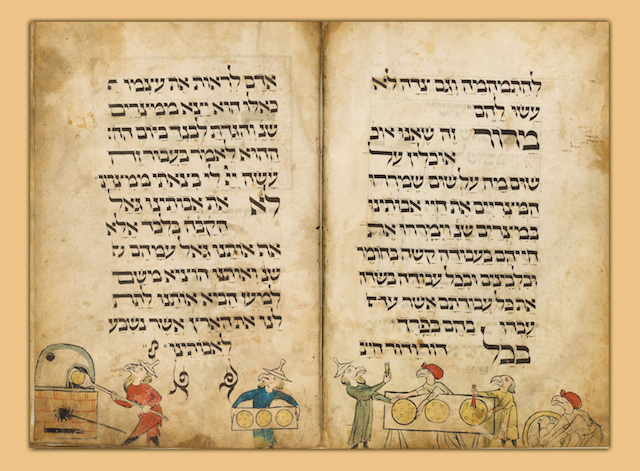 If the traditional Haggadah were printed for the first time in 2019, it would be just as pertinent today as it was thousands of years ago. On the current world stage, the themes of Passover continue to play out—for better or worse—and we still have plenty to learn from them. “In each and every generation, they rise up against us to destroy us.” Anti-Semitism is a phenomenon as old as the Jewish people, yet it takes new guises with each generation. Be it the slavery from the Passover story, the pogroms of Eastern Europe, the death camps of the Holocaust, the shootings at Hypercache market in Paris, the Ozar HaTorah Jewish Day School in Toulouse, France, and the Tree of Life Synagogue in Pittsburgh, or the recent desecration of Jewish graves and property in cemeteries both here and abroad, it is clear that after all this time, there are still self-appointed enemies of the Jewish people who make it their mission to destroy us. JCAM Annual Report 2018 Is Available Click to download PDF! Origins of Leaving a Visitation Stone... Learn more. What make a Jewish Cemetery Jewish? Learn here. 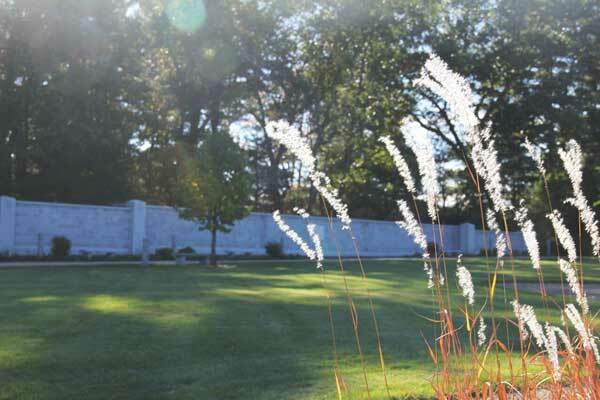 JCAM's newest cemetery in Metrowest now features ... memorial wall. More than 5,000 grave sites are available for purchase and now 2,000+ memorial stones are available to honor loved ones buried elsewhere.